Transportation – Arrow Freight Management, Inc. Whether your inbound and outbound freight travels as a truckload (TL) or less-than-truckload (LTL), Arrow Freight Management will create a transportation program that tailors to your needs. Our fleet and network of transportation associates enables us the flexibility to provide customized program options that will enhance efficiencies and support you in achieving your goals. 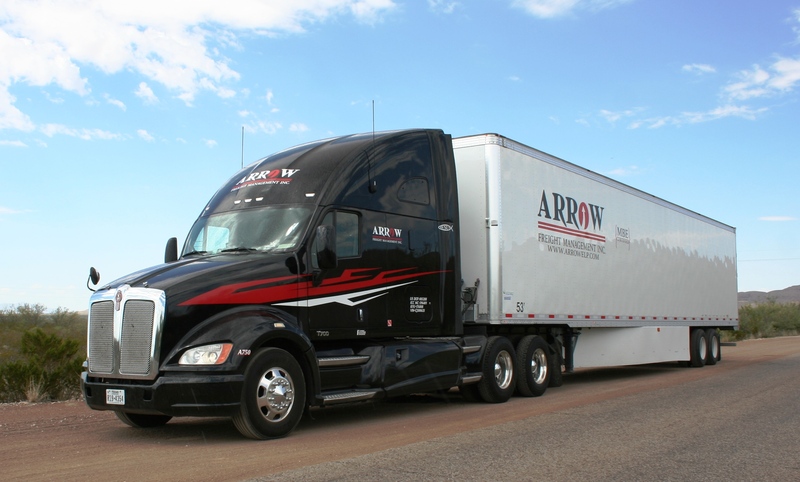 Arrow Freight Management provides our customers with several transportation services including our multi-vendor/customer consolidation program. Our customers benefit from this program by not having to pay a full truckload price for LTL shipments. Other transportation services we offer include truckload, production line transfers, regional short haul, expedited and airfreight. Along with these services we provide our customers with shipment tracking and customized rate structures.